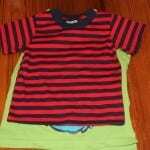 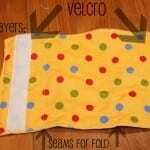 Sewing for Baby! 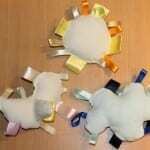 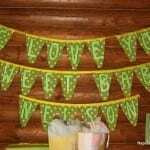 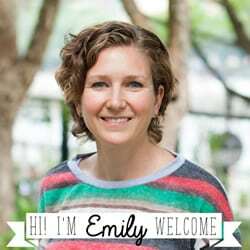 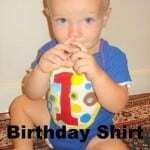 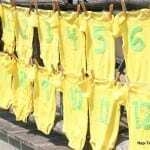 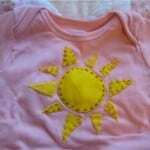 This page is all about fun ideas, tutorials and patterns for babies. 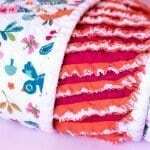 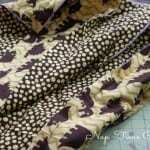 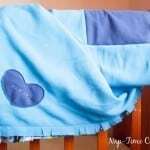 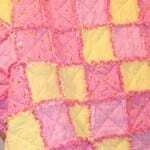 Sewing baby blankets is one of my favorite projects to sew and you can make them too. 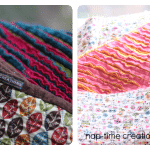 Have you checked out all the other sewing tabs? 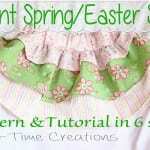 Don’t miss the Sewing for Women, Sewing for Kids and Free PDF Sewing Pattern Pages! 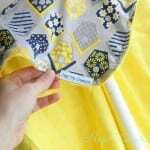 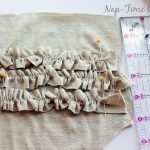 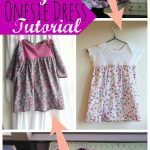 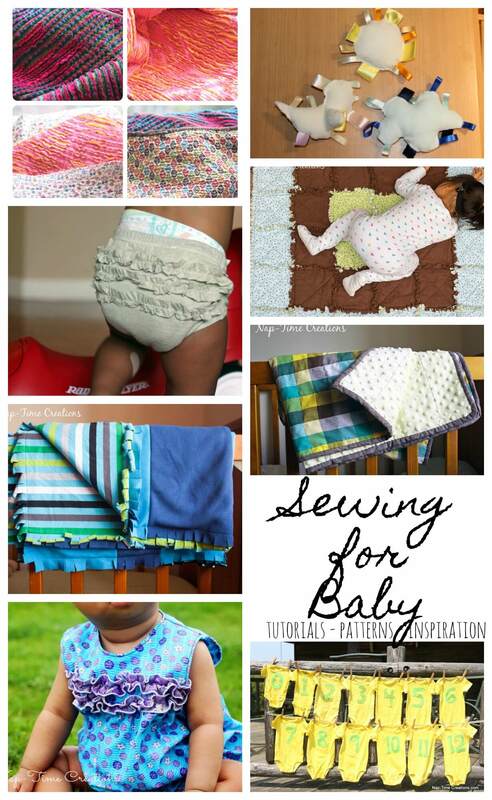 Sewing for baby – tutorials, patterns and inspiration!